Since you are here, I assume that you already know what are expired tumblr blogs and what they are used for. 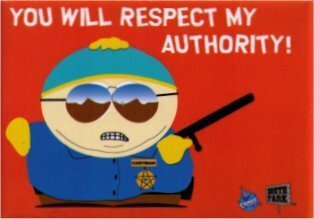 So, the service is pretty straight forward.? 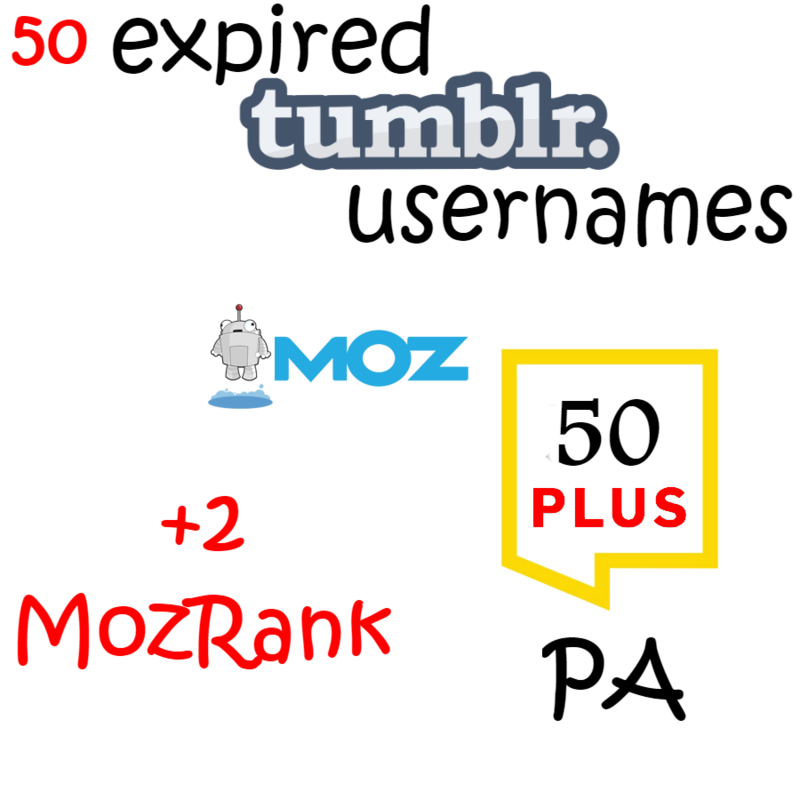 50 tumblr usernames, with Page Authority +50, MozRank +2. Is there an option to get the 50 usernames already registered? Yes. Price will be $50 in total. You will get all login details. Each account will have one blog. Maximum 3 days, although often you will get the report the same day. provide 50 expired tumblr username PA +50 is ranked 5 out of 5. Based on 24 user reviews.